Dad © FFILMWORKS ALL RIGHTS RESERVED. 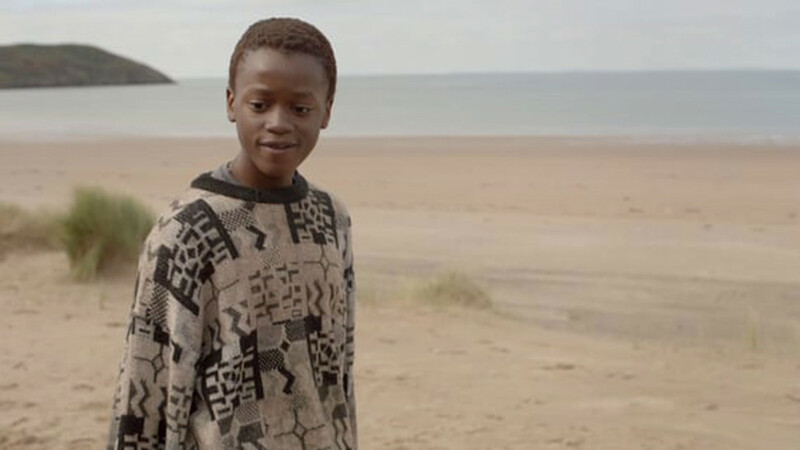 Cai, a young boy living on a Welsh coastal resort takes solace on the beach to avoid tension at home, where his father who has recently returned from war is struggling to readjust. 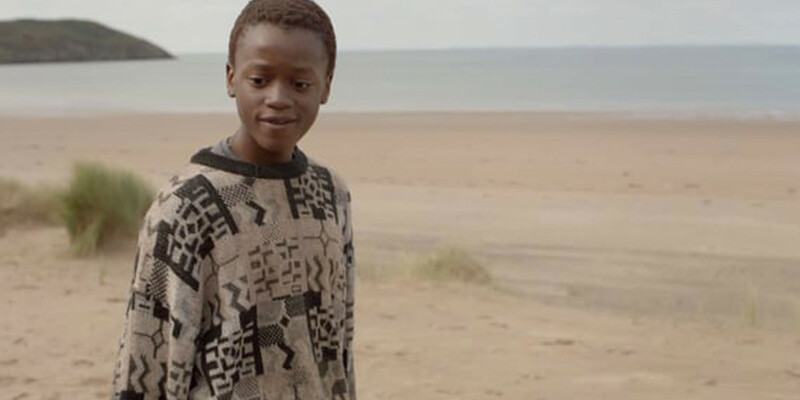 Out wandering one day Cai comes across a lonely boy not much older than him, who has been living on the beach. 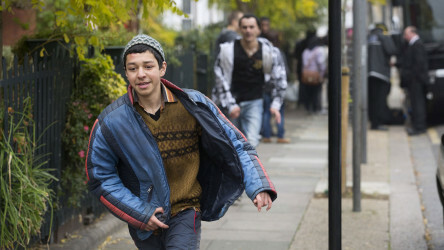 Unsure how to help the refugee boy, whose name is Amir, Cai gets his father involved. Despite not having a common language, Cai’s father and Amir discover that they are both having trouble dealing with the trauma of their wartime experiences. To view this short film online please send a request via your Programme Coordinator.